Denmark, the country where it is normal to re-use residual heat. It is also the country where the cremator operators know and want to know everything about the technology used. The country where DFW Europe has meanwhile realised two enormously large projects. 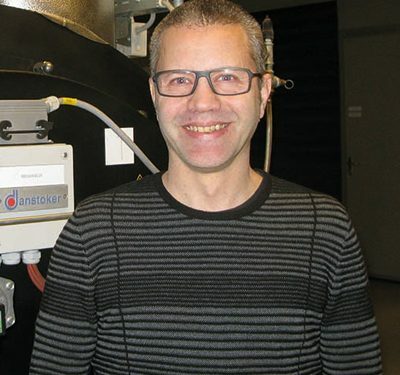 One of those projects is the innovation in the field of filter technology and the complete programming of the cremation furnaces in the Bispebjerg Crematorium in the city of Copenhagen. Approximately 7,000 people die in Copenhagen every year. 98 % of them choose to be cremated, 2 % to be buried. The heat that is released during the cremation process is used for heating the premises on site. DFW Europe has connected the cooling system of the newly implemented filter installation to the existing tank for the storage of heat. It has resulted in an annual saving of approx. € 30,000.00 per year for the city of Copenhagen.